Cannot Find The Drain Plug On My Suv. 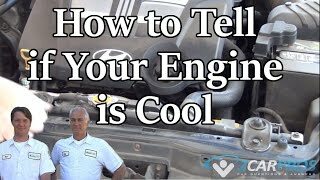 Is Your Engine Cool ? Need Details How To Remove Water Pump Etc. Steps To Replace The Water Pump Gasket? Need To Know How Much I Should Expect To Spend On This Repair.